RIP Universal’s Dark Universe nonsense. The last 3 films based on the classic Universal horror characters have… not been good. The Wolfman, Dracula Untold, and The Mummy have gotten progressively worse according to critics and most fans. Those last 2 were the harbingers of a “Dark Universe” of horror classics. 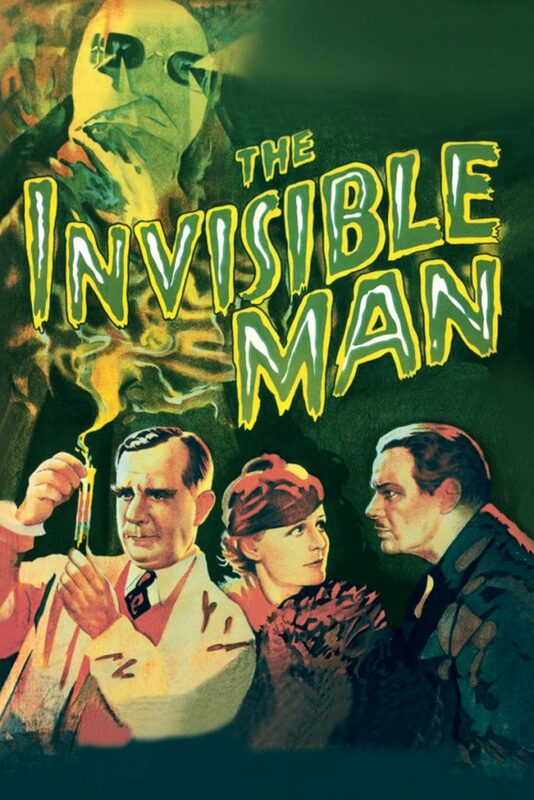 Universe has essentially announced the death of that idea with the announcement for a new The Invisible Man film. Leigh Whannell is set to direct and write, with the new Invisible Man story being produced through Blumhouse. Whannell directed Upgrade (2018) and was involved in writing Saw, Dead Silence, and Insidious. So this Aussie director knows a thing or 2 about horror, thankfully. 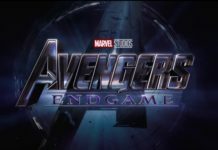 Variety reported that not only is the film universe essentially dead, but that Universal wants to focus on filmmaker-drive projects. This might be the best possible option, considering their huge back catalog of classic horror and the lackluster recent offerings. Johnny Depp is apparently out of the project thanks to recent accusations of domestic violence and the looks of a coming legal battle around it. 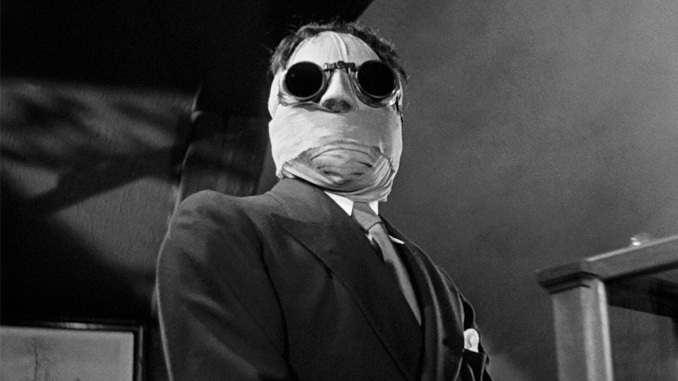 The Invisible Man (1933) – based of the H.G. Wells novel – is a classic of cinema with eerie mood and special effects that changed horror and film forever. Hopefully Whannell and his team can live up to that, or at least bring us something worth watching. You know, not bad like The Mummy starring Tom Cruise and creepy eyeballs. 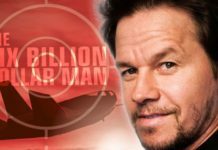 What do you think of a new Invisible Man? Tell us in the comments!